Arrive in style and grace, a classic reborn. 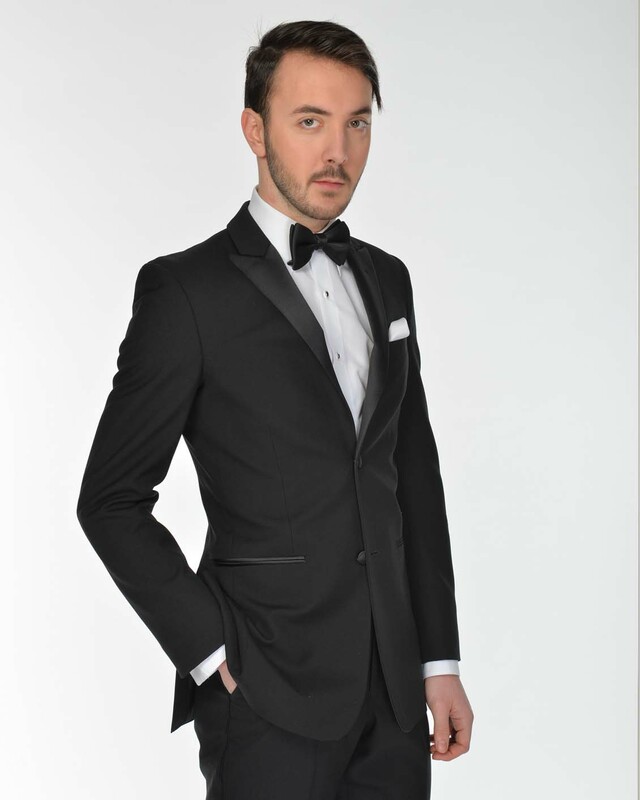 Slim Fit Peak lapel tuxedo. Two buttons and stylish side vents. 100% Wool. 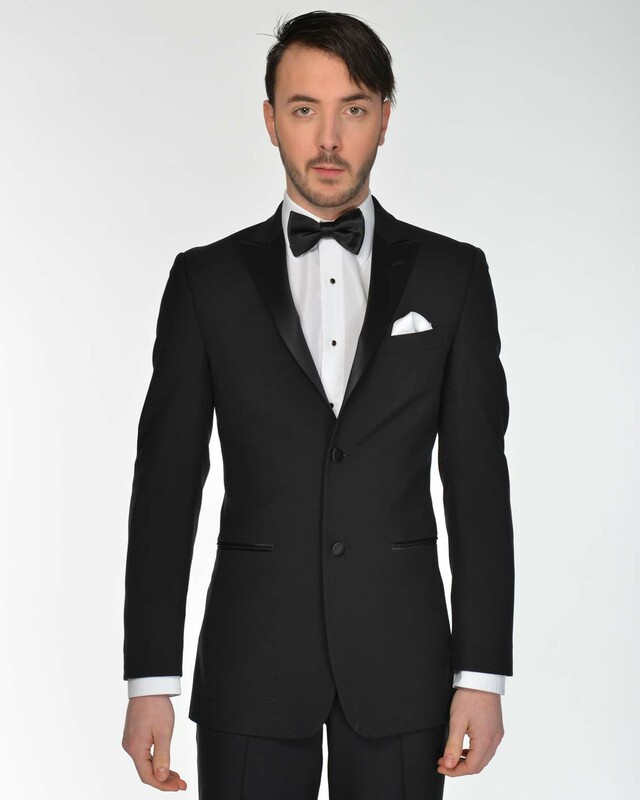 © 2019 Tuxedo. All Rights Reserved.